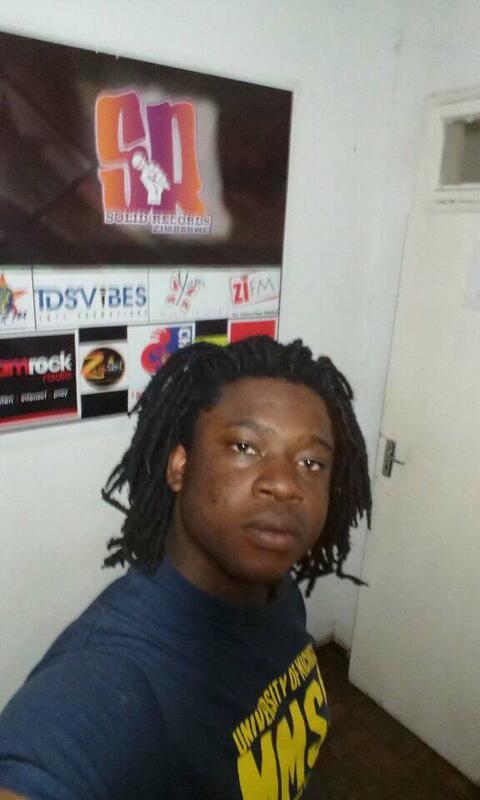 GLEN VIEW based Gully View Records might have unearthed fresh Zimdancehall talent who goes by the name Organised if the response to the recently unleashed Touchline riddim is anything to go by. Organised, whose real name is Tonderai Munashe Musakwa, not in any way related to Ngaavongwe Music producer Elias Musakwa has got his own distinctive flow which can be compared to the unique flow introduced by trail blazing Mbare based artist Silent Killer. Gully View records where the artists is signed is owned by the Manhenga family United Kingdom based King Alfred and General Oliver of the famed 90s sound house, New Generation. Its chief producers is Mobstar Gully. The Mufalose-bred new kid has been endorsed by many in Zim Dancehall circles, with Mufakose- based music promoter Boss Bingu describing him as the future of Zim Dancehall. Boss Bingu said Organised’s music is popular in most ghetto gatherings and kombis. “People have this misconception that when they talk about Mufakose, they have an imaginary vision of crime and other uncouth social vices such as prostitution,” said Boss Bingu. “But, Organised has defied those prophets of doom by coming up with a unique style which has a positive message unlike other popular chanters whose lyrics are full of hate and advocate for violence and other unsocial behaviour”. Boss Bingu who handles the young artist’s affairs is famed for nurturing young ghetto talent into seasoned artistes.